Guardian angel or Good Samaritan? 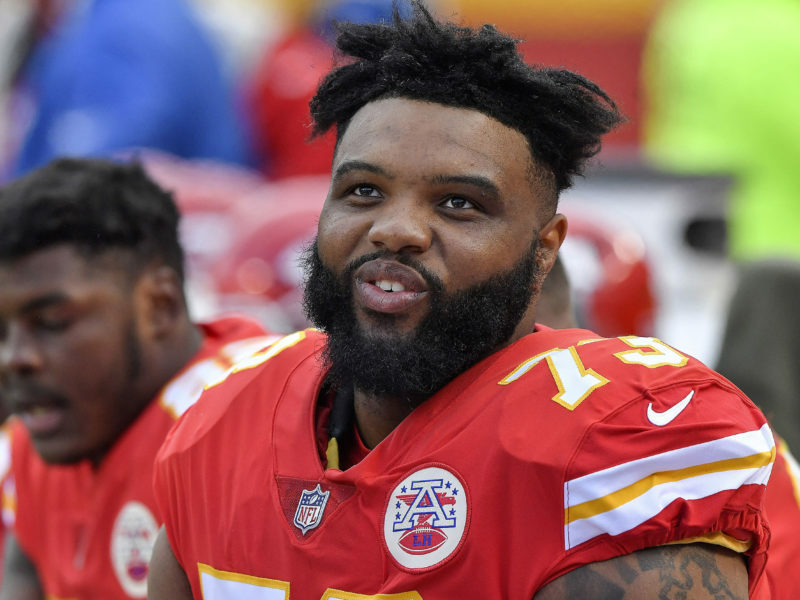 Kansas City Chiefs guard Jeff Allen almost didn’t make it to last Sunday’s playoff game against the Colts when his car got stuck in the snow. The Chiefs won that game and if all goes well against the New England Patriots on Sunday, they head to the Super Bowl. But it could have been a different story for the Chiefs if it wasn’t for a good samaritan named Dave. Some Chiefs’ fans were calling him an angel in disguise, sent to help offensive lineman make it to the game and bring home a victory for Kansas City. But Allen believed Dave to be a real person, down on his luck, who didn’t think twice about helping a stranger. And he took to Twitter to find him. Allen’s followers retweeted at their player’s request until Dave was found. Dave Cochron said he was driving down the freeway when he saw a car with Texas plates stuck in the snow. Believing the driver might be unaccustomed to driving in the winter conditions, he pulled over to lend a hand. Dave, who lives in his car along with his girlfriend and dog, said he just knew he had to help. And a thank you he received. NFL size. Allen made sure Dave has prime seats for the AFC Championship Game Sunday. A gofundme campaign was even started for Dave by “Two Life Long Kansas City Chiefs’ Fans”. There are small acts of kindness happening all around the world every day, but it’s always wonderful to see them recognized and rewarded. May God bless Dave and his #1 fan, Jeff Allen.